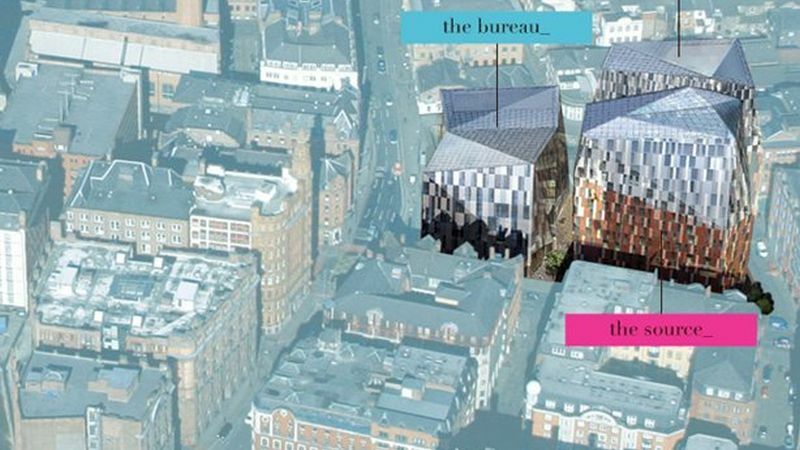 The Bureau is a Grade A new build office development which forms part of an impressive development scheme: Origin which also includes 180 residential apartment and a 210 bedroom destination Hotel. A diverse range of boutique retailers and bars restaurants will also form part of Origin. 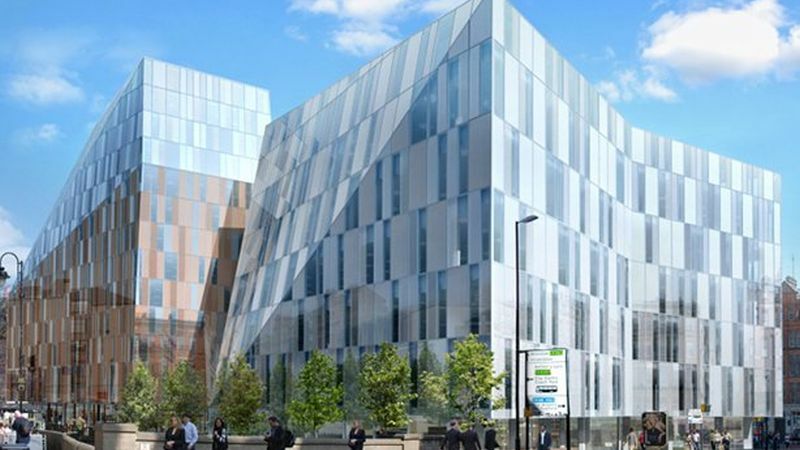 The Bureau offer occupiers a Grade A specification office building in the heart of the city. The open plan floor-plates are adaptable the quality of building ensures it meets the demands from today's leading business occupiers. The offices also benefit from a bright outlook onto the landscaped gardens and canal frontage. The scheme is due for completion 2010.